Looking for creative adults and teens for PBA publicity and web team! The PBA “HAWK FLIGHT TEAM” is looking for creative adults and teens to help with photography & video, social media & web, and the HAWK mascot’s “insider”! Player photos on Facebook/website: PBA parents often use Facebook and email to send around photos of their PBA players in action! Video production—just short promotional items to build community and have fun! 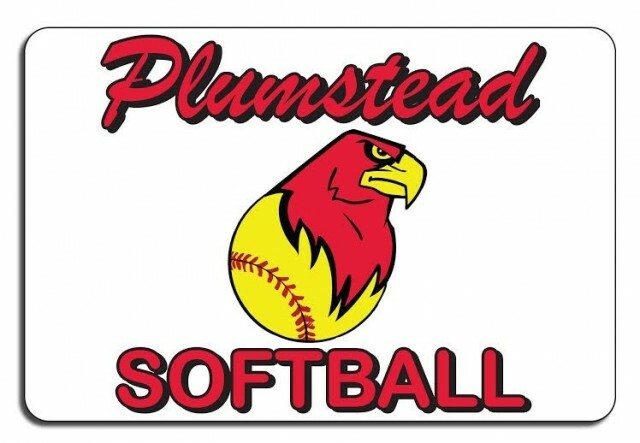 Please email webmaster@plumsteadbaseball.org if you’re interested and able to help. We’ll set up an organizational meeting in early April. Volunteering information -- We Need YOU! Our Non-Profit League continues to grow through the efforts of many volunteers. There are NO paid members on the Board or anywhere in the organization. As with any youth based association, we loose our dedicated core of volunteers as their children get older and outgrow our league. We are constantly in need of volunteers to take over where others have left off managing, developing and growing the League.